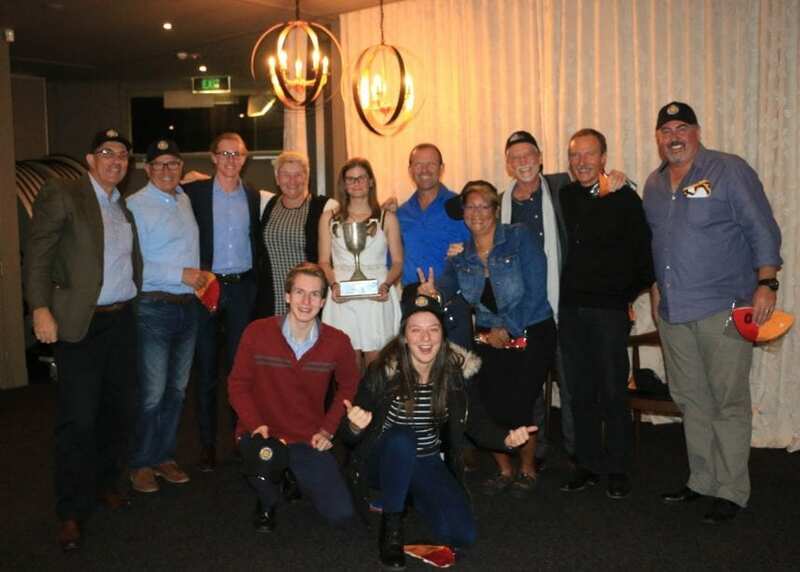 Congratulations to all those who received awards at the North Steyne Presentation Night. What a great night it was with plenty of food, drink and celebrations. Along with a great turnout of North Steyne members, we were also joined by a number of dignitaries including Northern Beaches Mayor Michael Regan, Councilor Sarah Grattan, North Steyne Patrons Jean and David Hay, and Des McAteer, President of Balgowlah RSL. Congratulations to all! Look forward to seeing everyone on the beach next season!